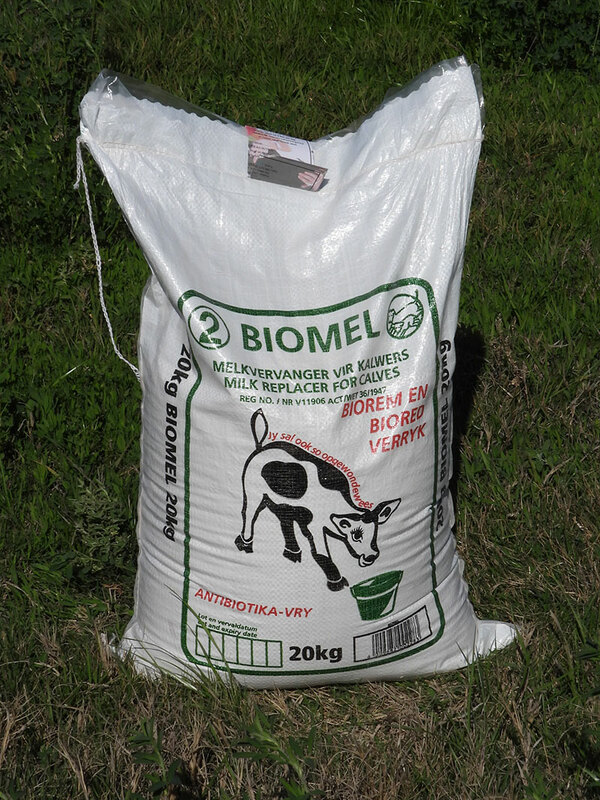 BIOMEL for Calves is a milk replacer which also contains BIOREM, a Lactic Acid Bacteria culture for the treatment and prevention of diarrhoea in calves and lambs, as well as BIORED, a Physiological Bioflavonoidic Antioxidant. 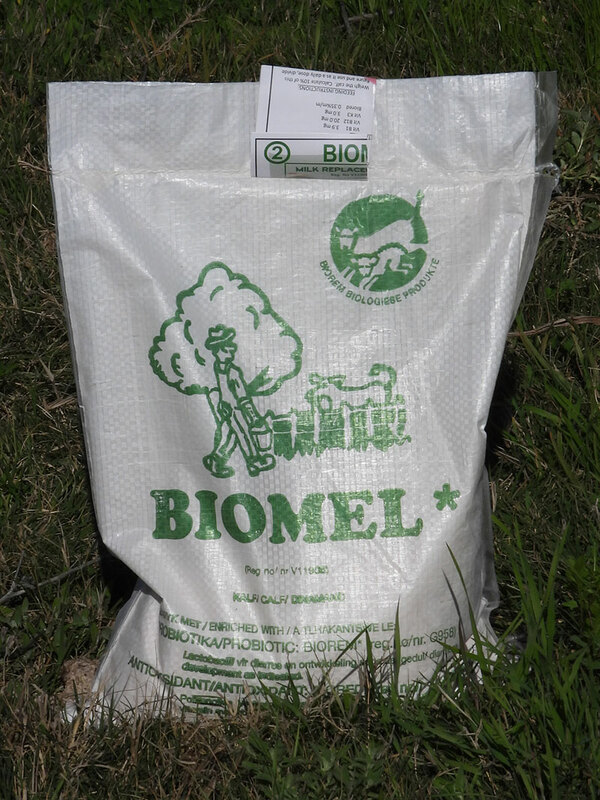 When mixed according to recommendations, every litre BIOMEL will contains at least 2g BIOREM. Add 120g (250ml) powder to 1 litre water at 40°C. Mix thoroughly. Can also be mixed with cold water. 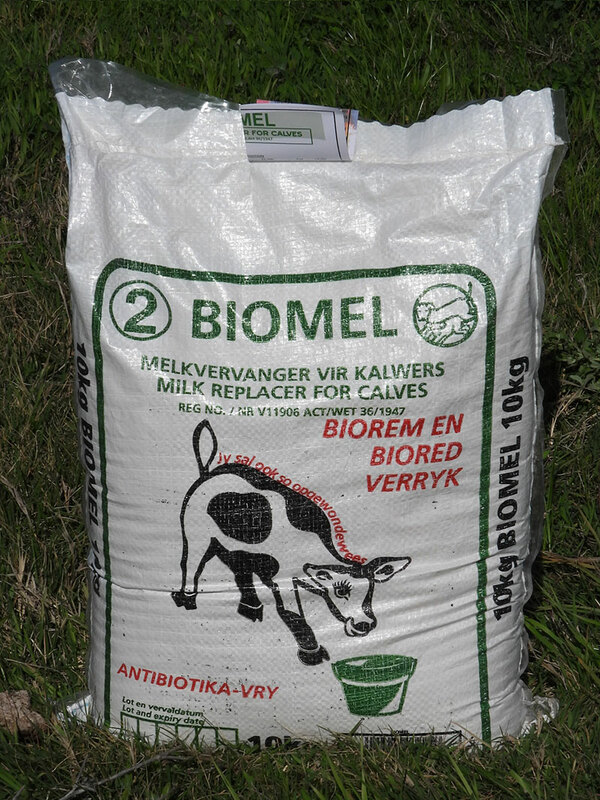 Give 10% of live weight in 2 or 3 feedings per day. Do not exceed 6 litres per day. Supply Calf starter meal from the 2nd week. Water must not be supplied ad lib during the first 2 weeks. Supply water from the 2nd week, but it has to be removed for at least an hour before and after feeding. If diarrhoea occurs, reduce the measure of milk to half the normal intake. Ensure that no water is freely available. 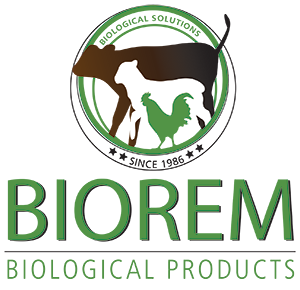 Dose BIOREM dry on the tongue, at double dose, 3 times per day. Normally the diarrhoea should be stopped by the following day. Contact us for more information on the rearing of calves, diarrhoea emergency treatment, growth problems and weaning methods.